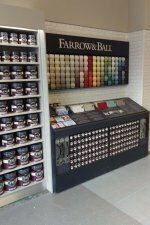 Our Stratford upon Avon Decorator Centre offers a great range of paints, decorating accessories and equipment and nearly 400 wallpaper patterns books and 450 fabric books. 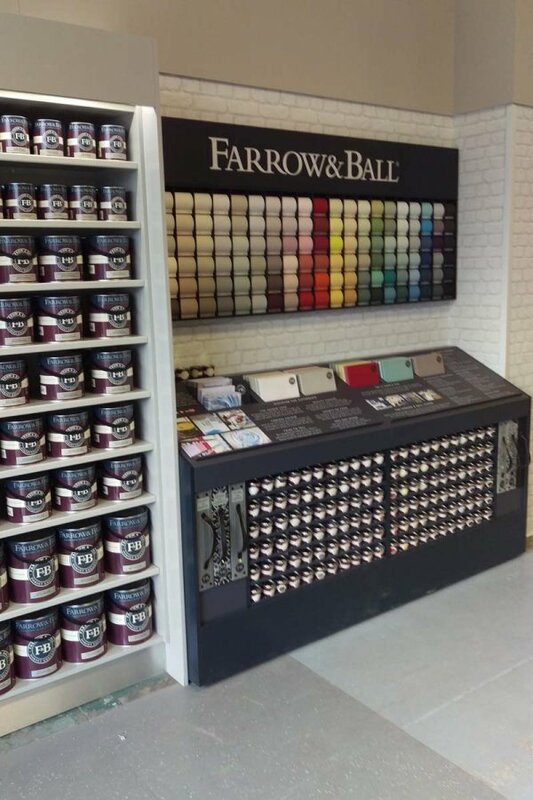 There’s an awful lot of choice, but with more than 40 years’ experience shared among our team of product experts, you’re guaranteed dependable advice for every decorating challenge. Spotting famous actors associated with the nearby Royal Shakespeare Theatre is more a matter of chance, however. There’s customer parking on site and the branch has easy access for people with mobility difficulties. 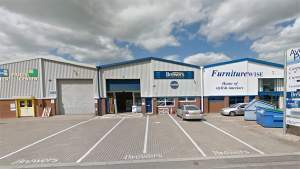 You’ll find us right next to Carpetwise and Plumb Center on Wharf Road; the Avon Industrial Estate is just off the A3400 Birmingham Road. Head north on Birmingham Road, turn left onto Wharf Road. The store is located on the right. Head south-east on Birmingham Road, turn right onto Maybrook Road, follow this road until a left turning into Wharf Road. 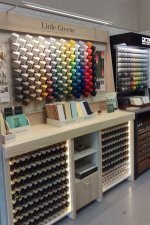 The store is located on the left.